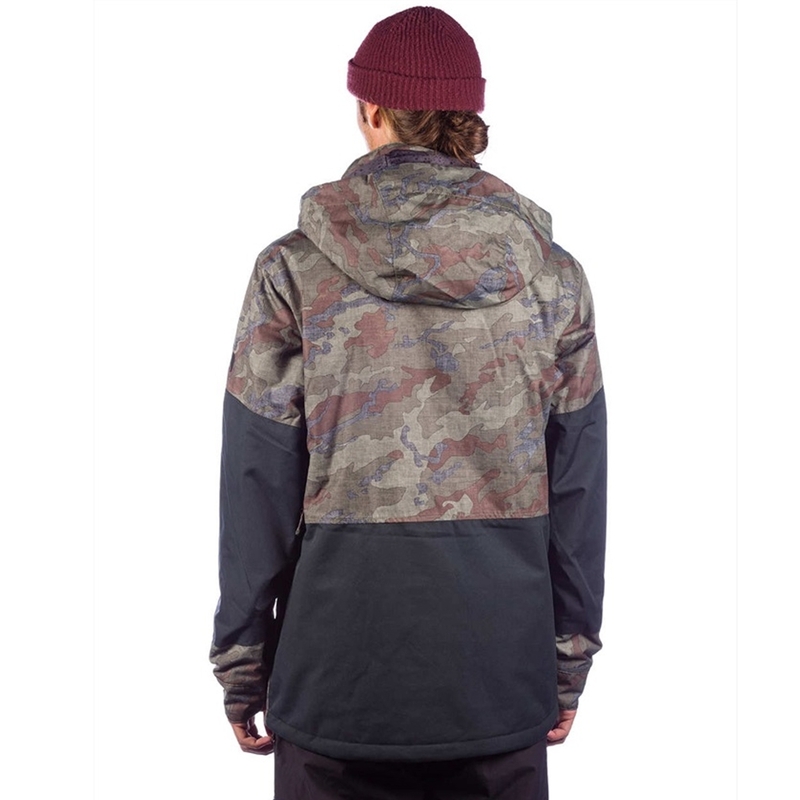 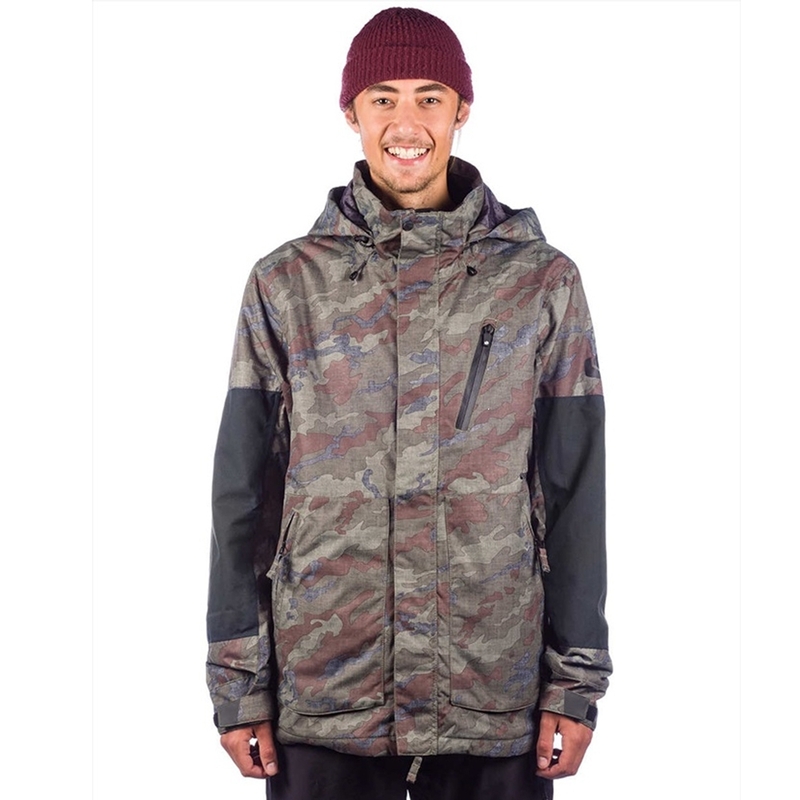 The Bonfire Strata Jacket Olive Camo/Black comes in at excellent value for money. 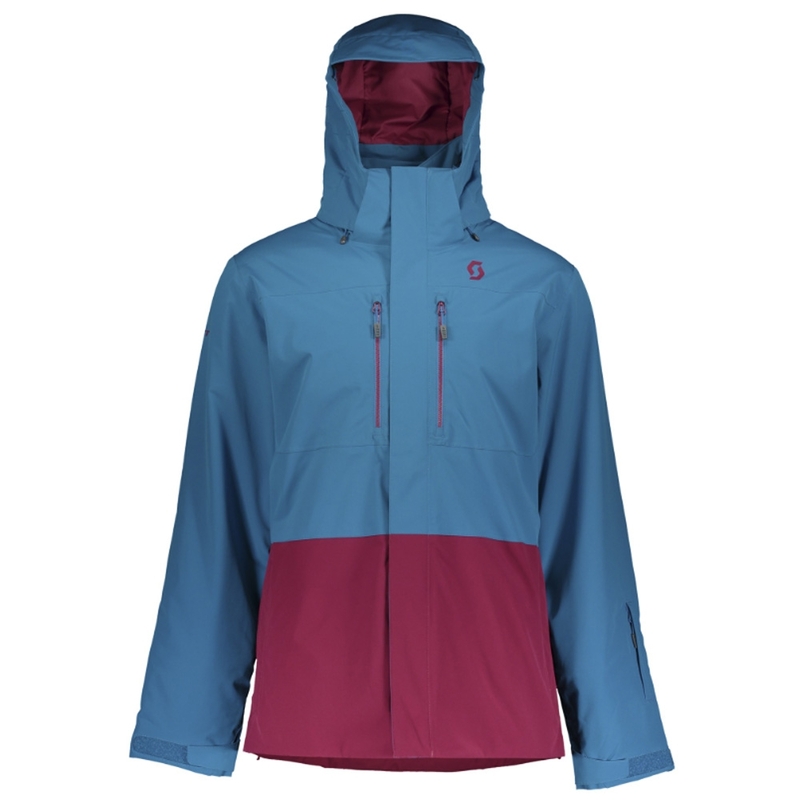 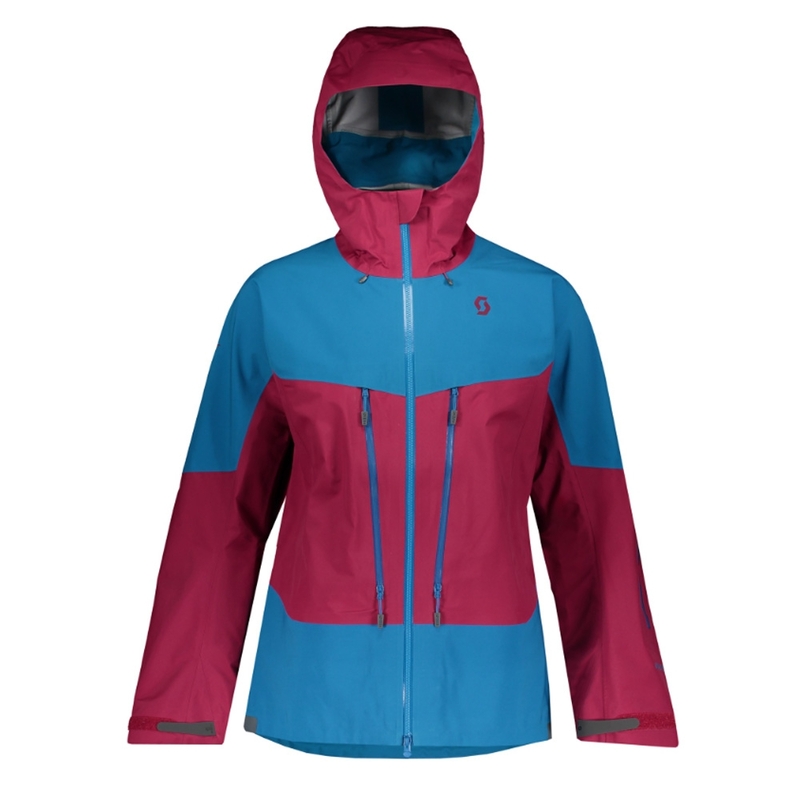 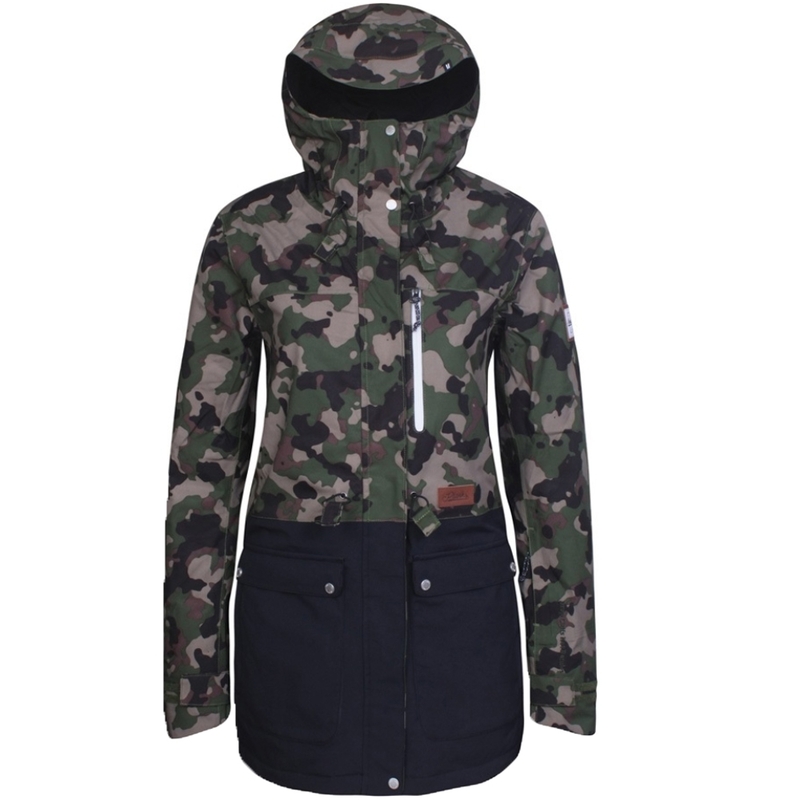 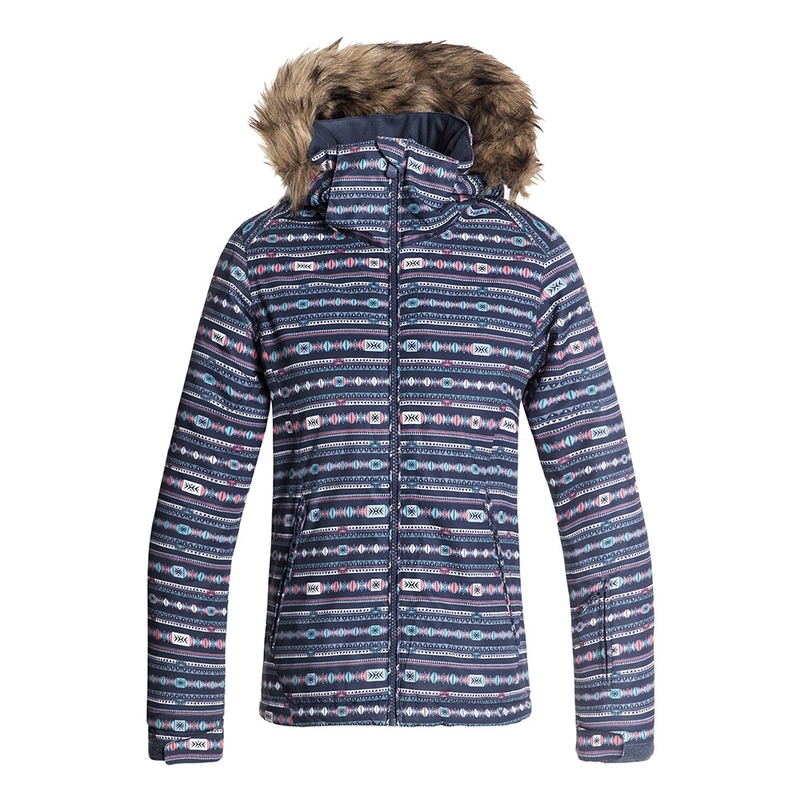 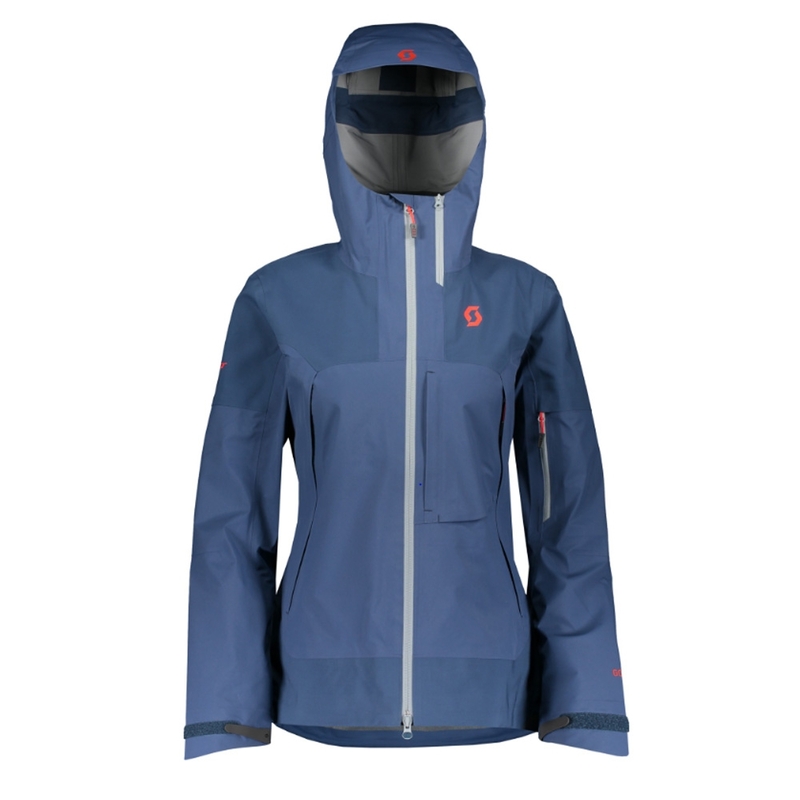 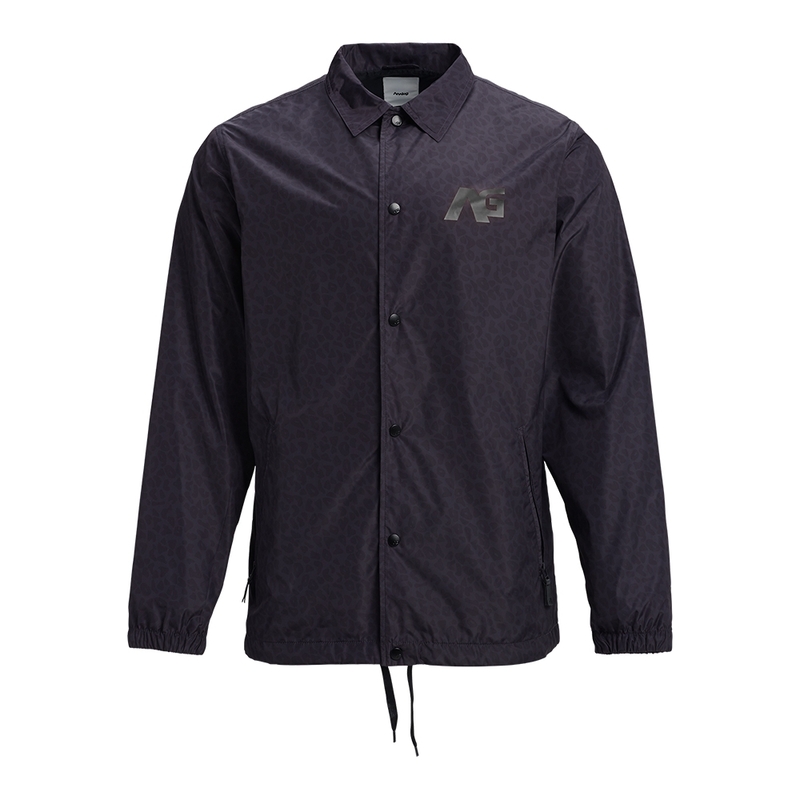 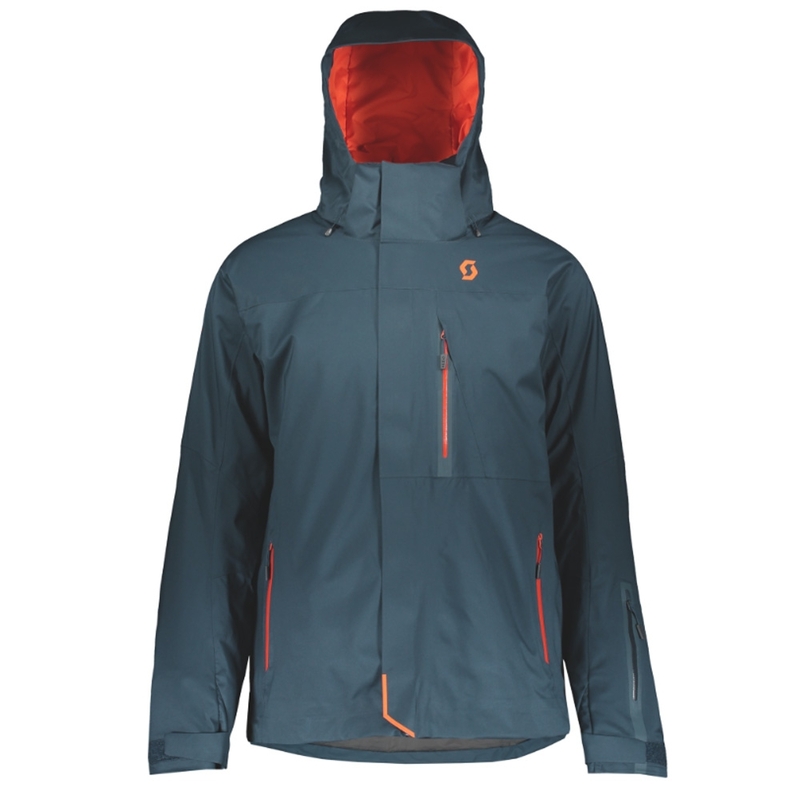 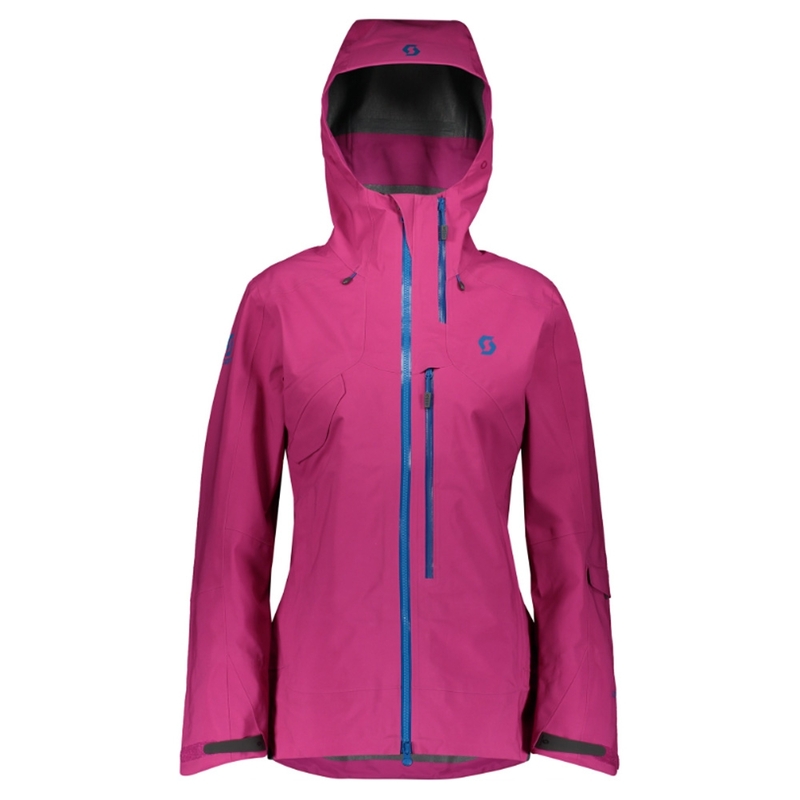 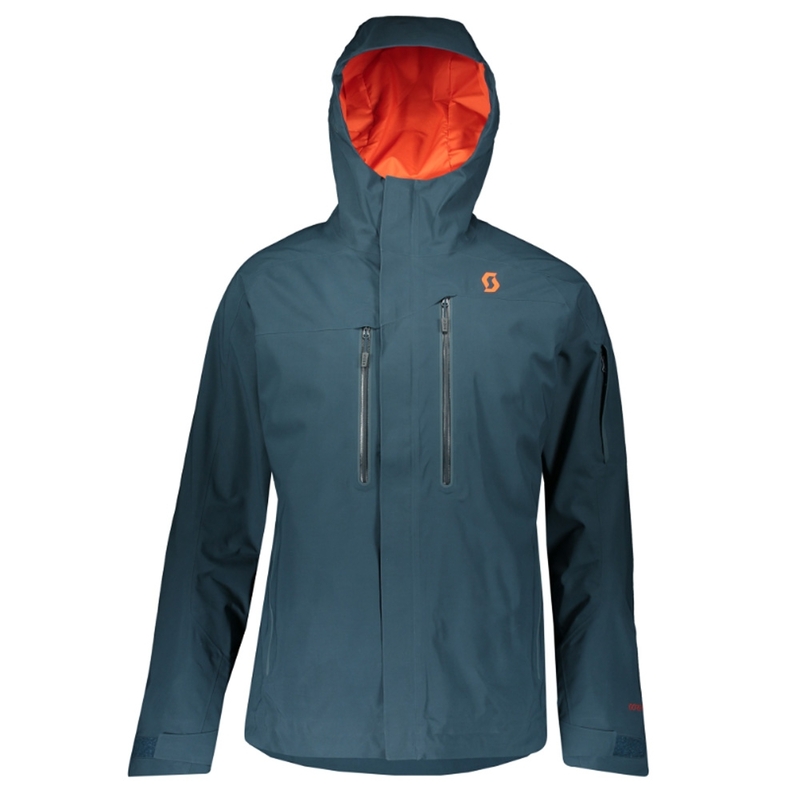 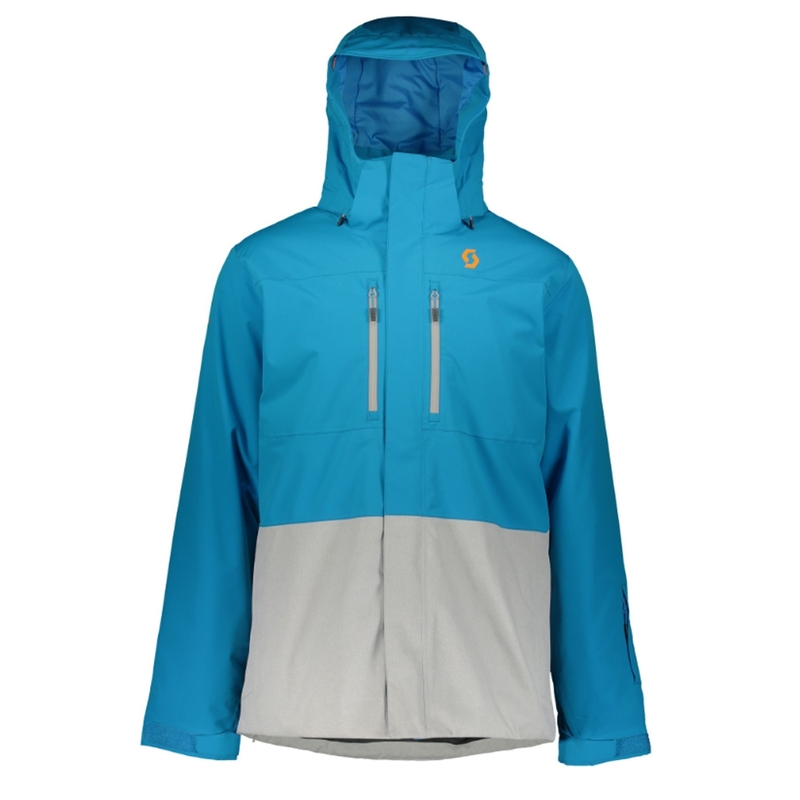 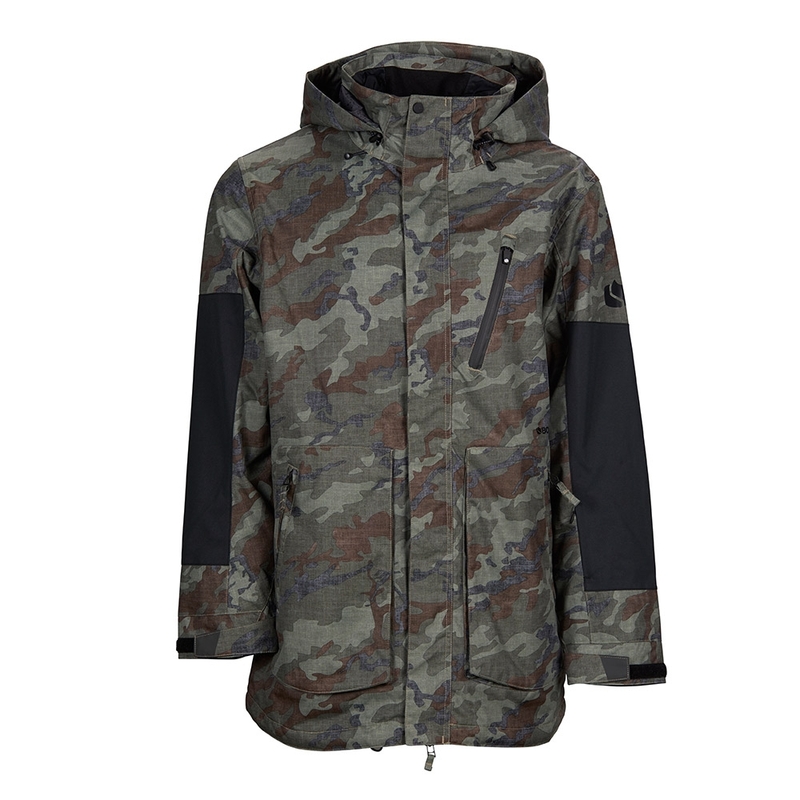 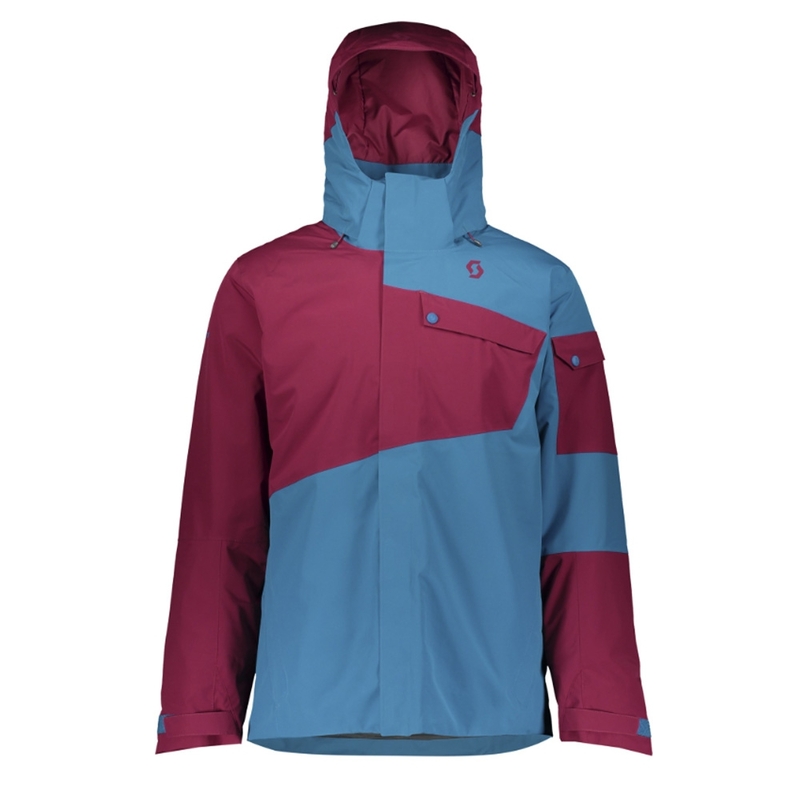 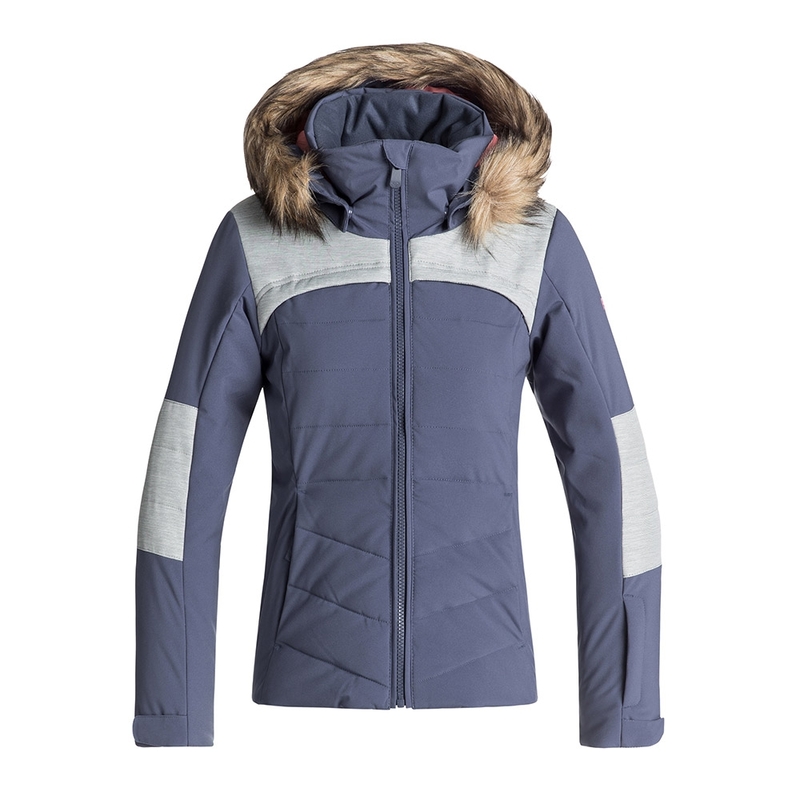 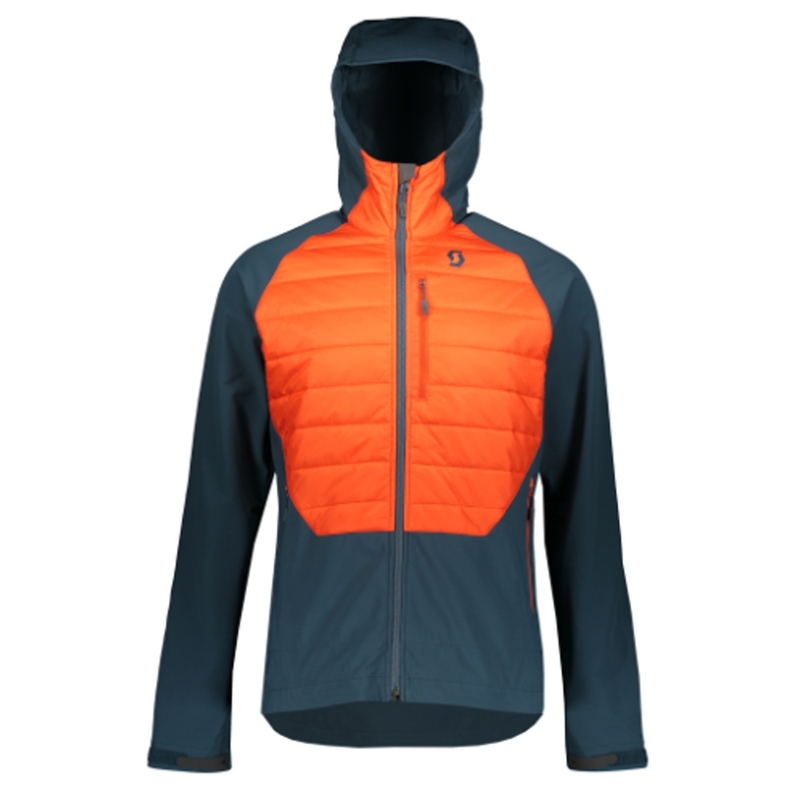 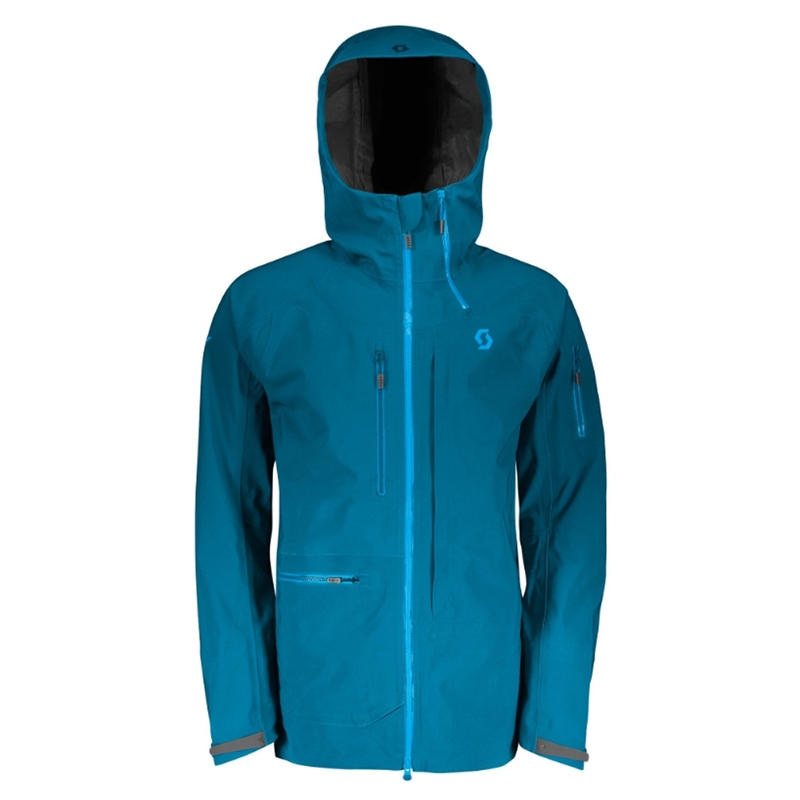 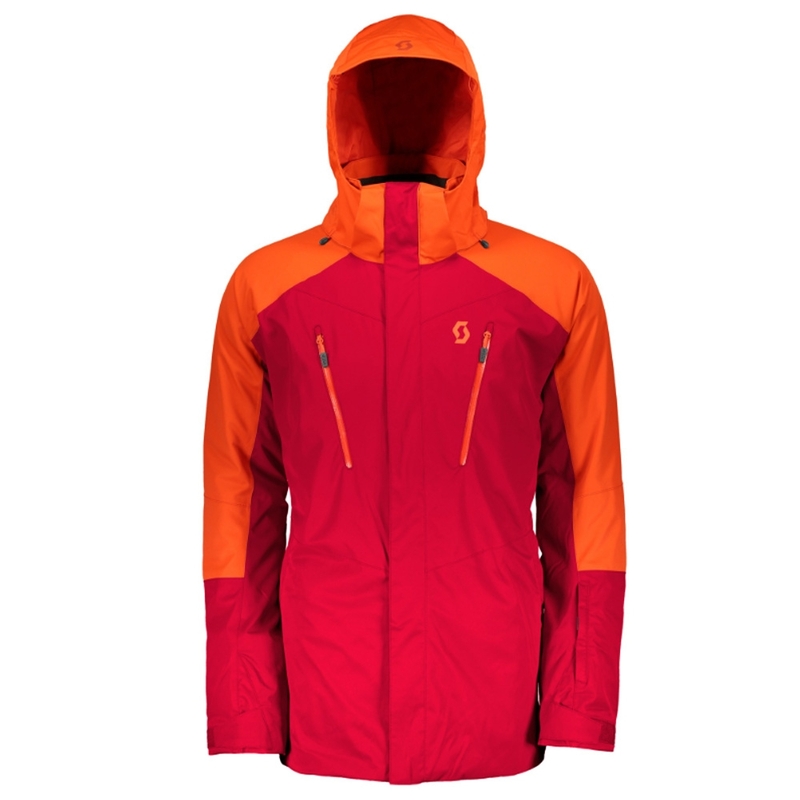 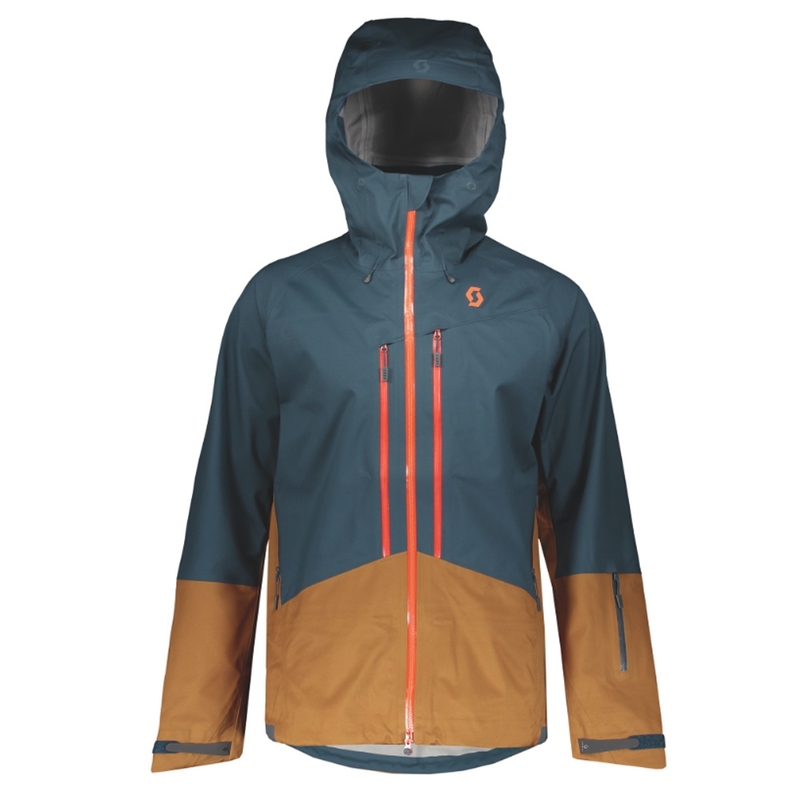 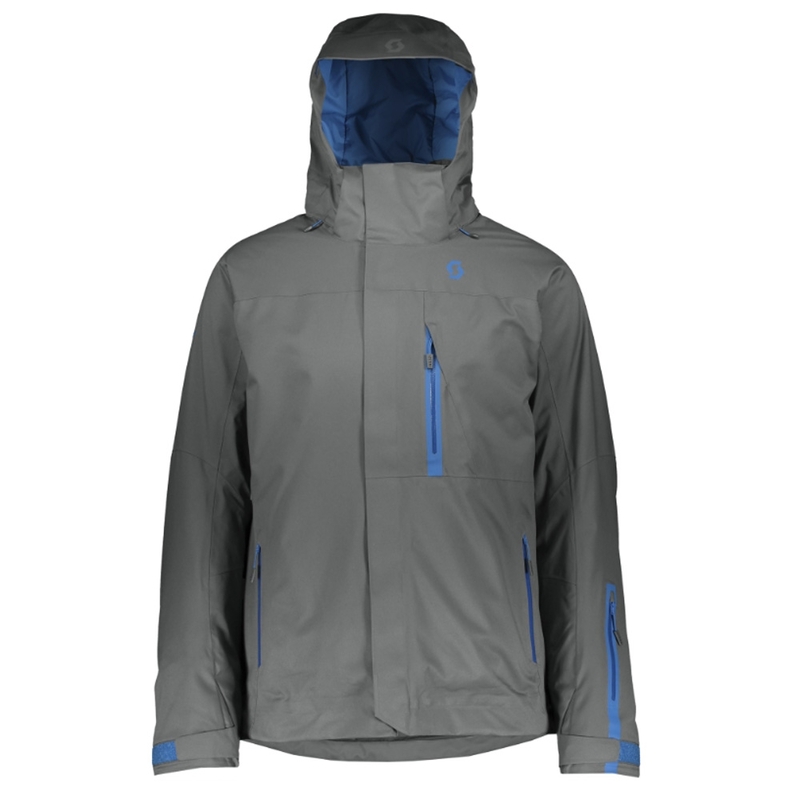 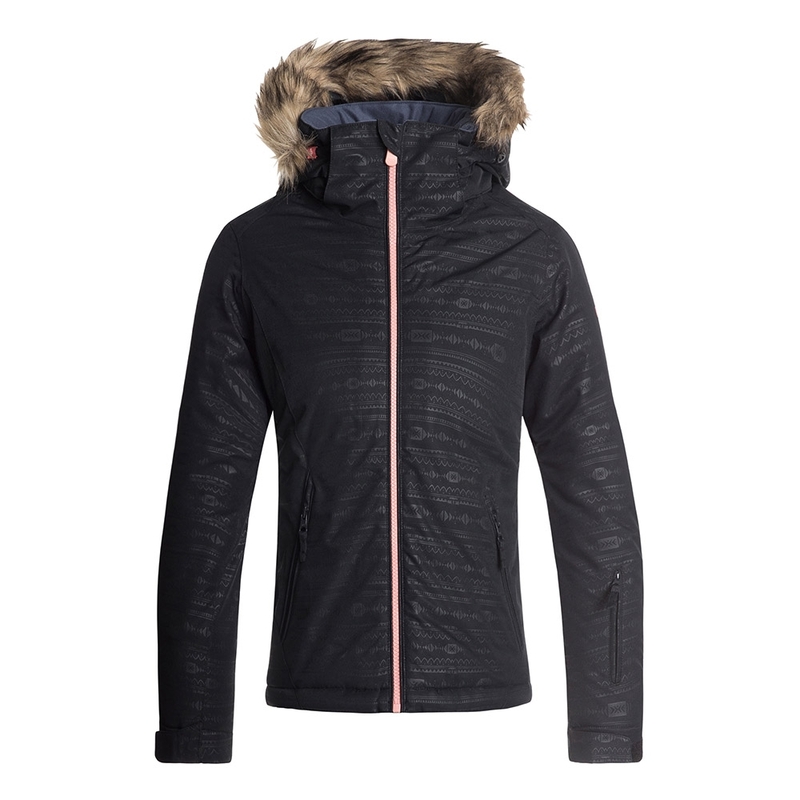 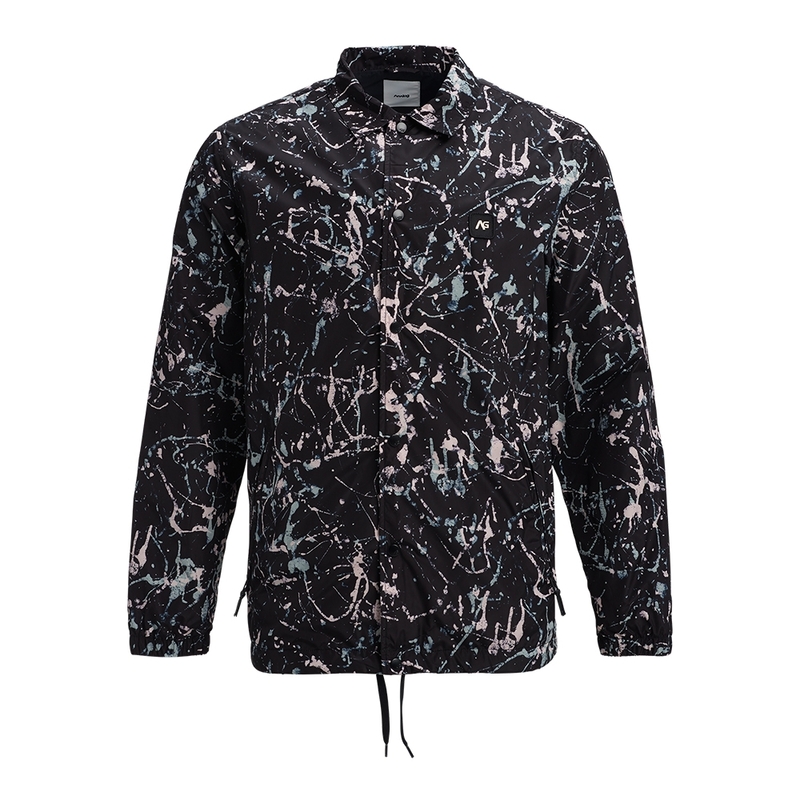 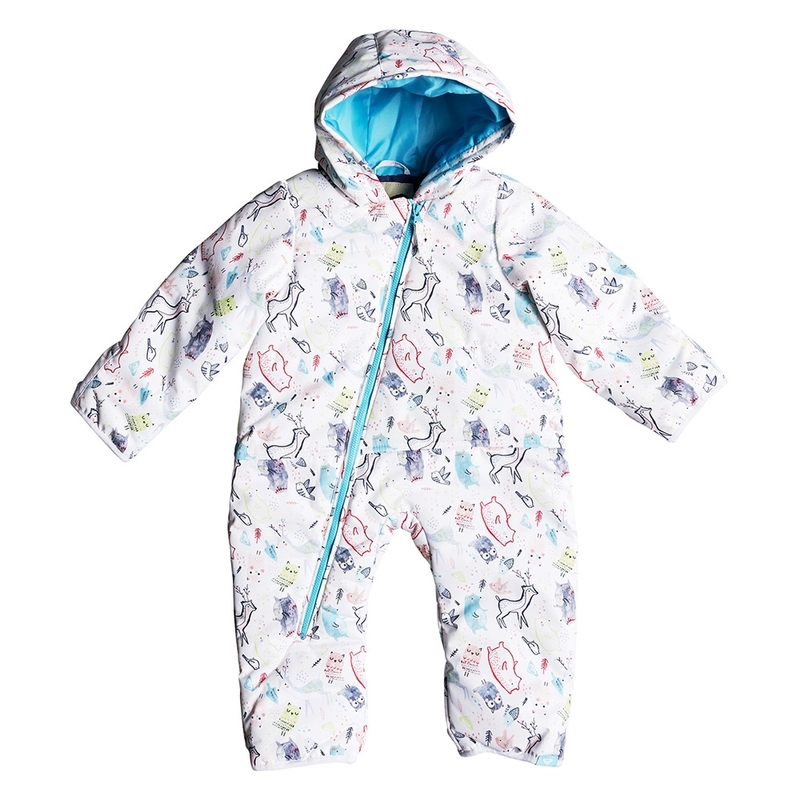 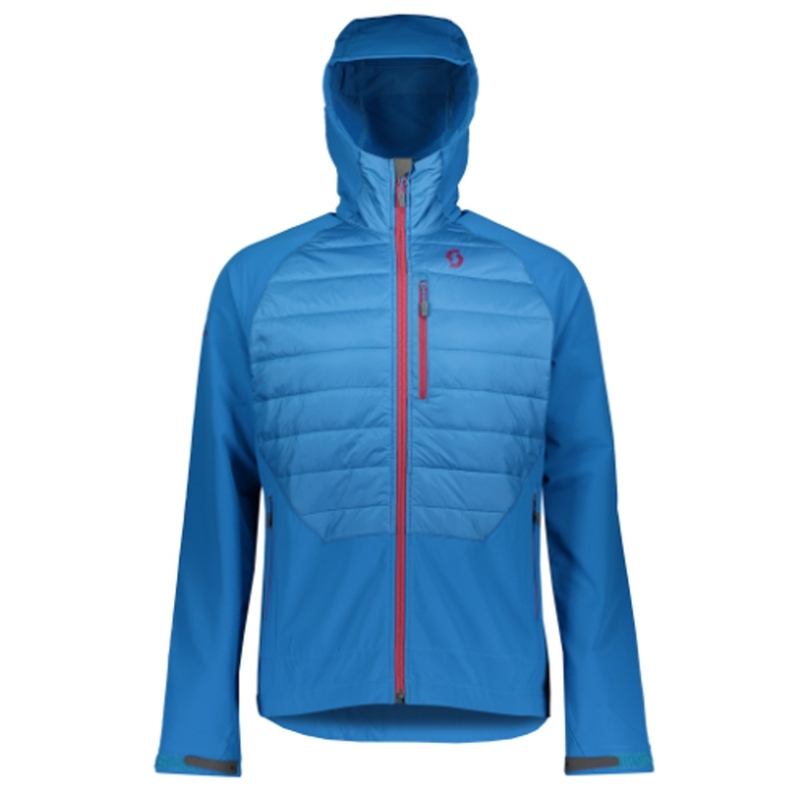 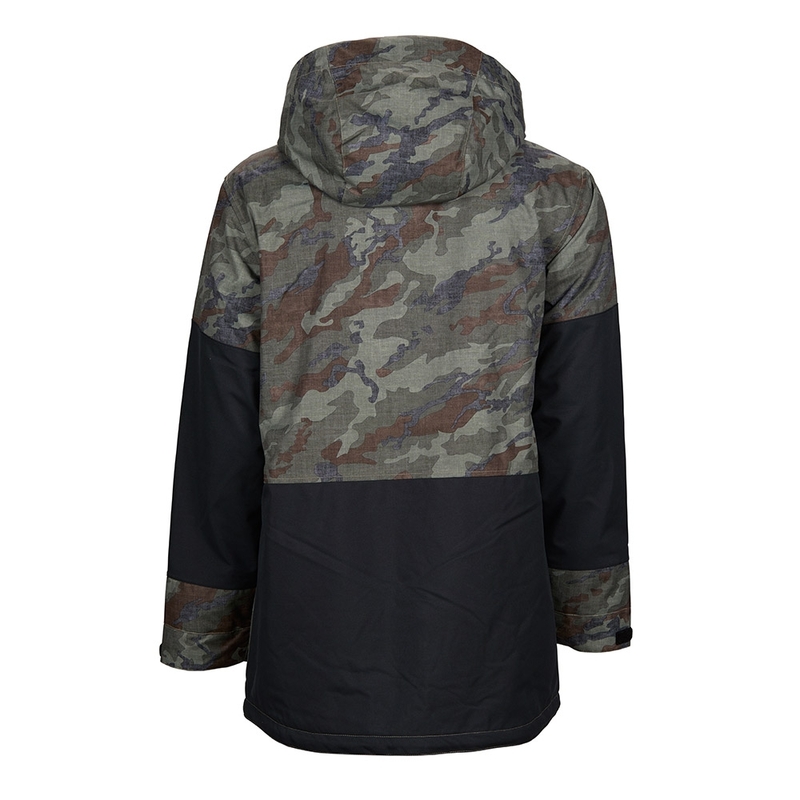 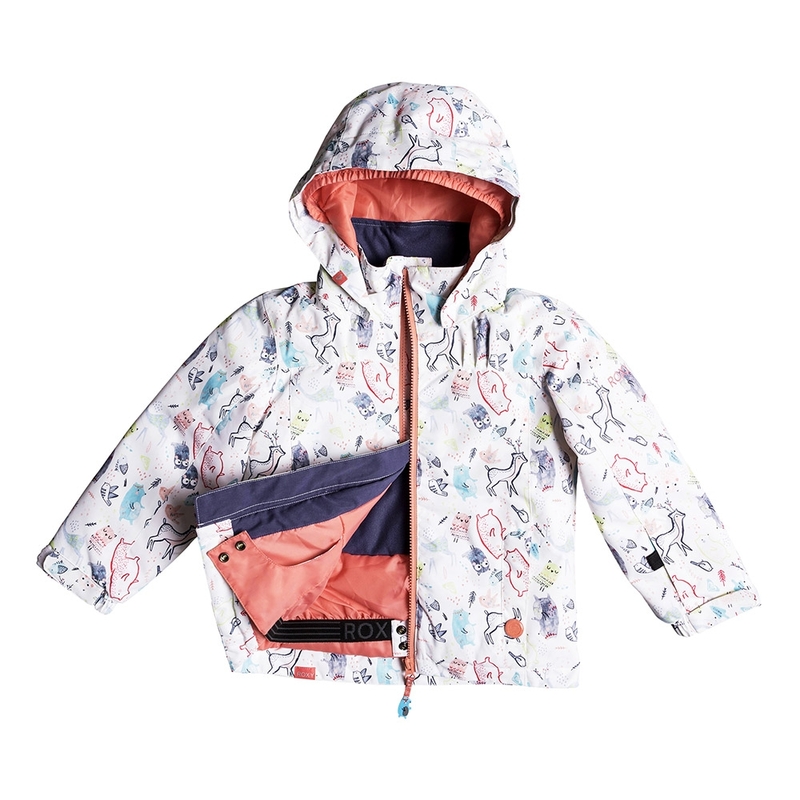 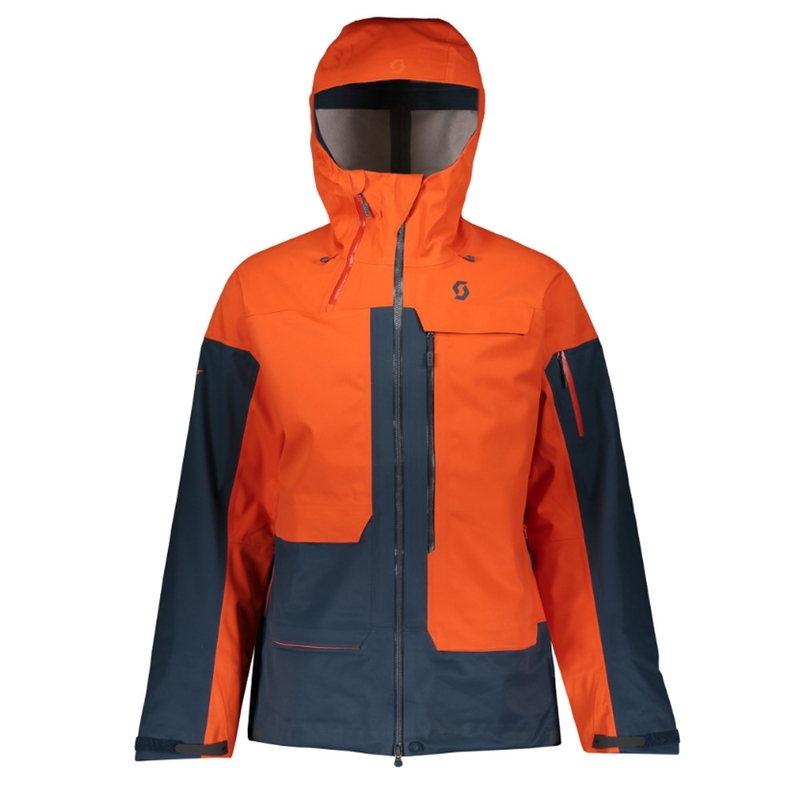 It features 10K Waterproofing, 10K Breathability and 60gm insulation to keep you warm and dry whilst tearing around the mountain. 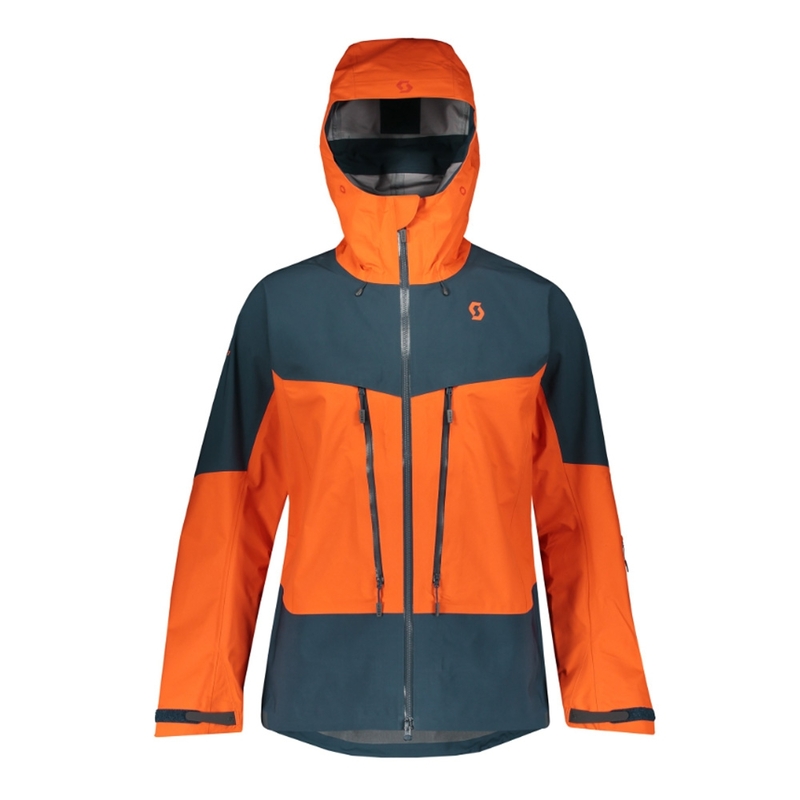 The Strata offers our Ergo Performance Fit profile at a lower price point, with medium-warmth 60gm insulation and all the feature provisions essential to those who aspire to ascend int the outer atmosphere. A purposeful, body-conscious fit for maximum performance-based mobility. 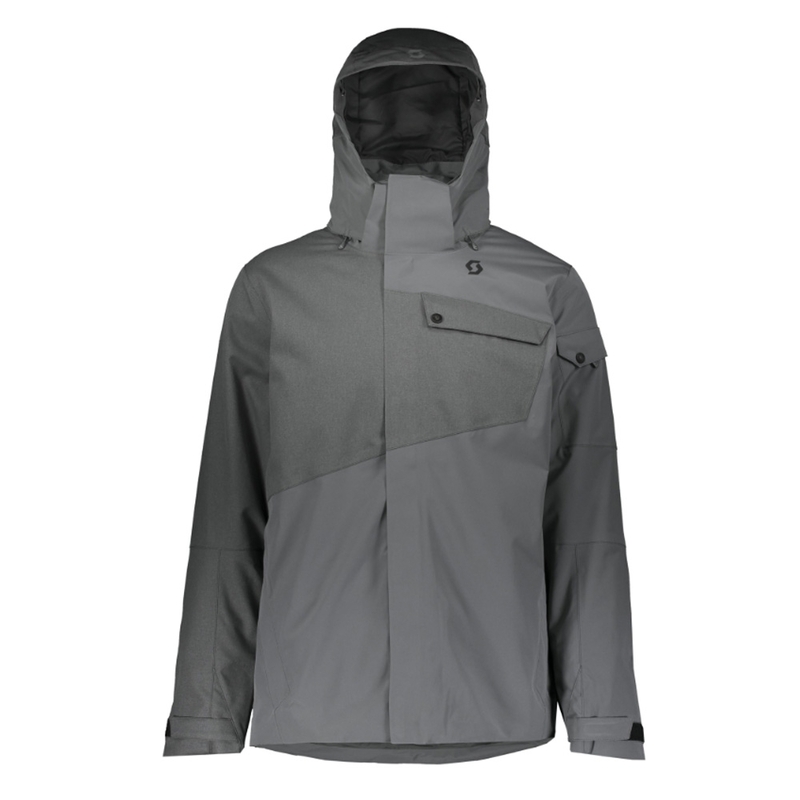 Slightly slimmer than a standard fit from Bonfire, the Ergo Fit focuses on clean lines whilst still allowing for the utmost movement.